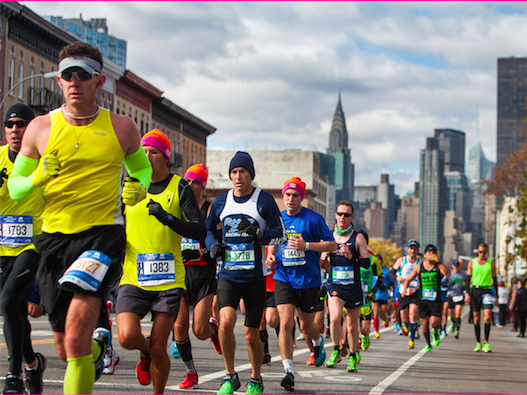 Join our team and hit the streets of New York on November 6th in the most iconic marathon race in the world. Click here to join our team. All monies raised will go directly towards helping Touched by Olivia build a more inclusive Australia by growing its network of inclusive Livvi’s Place playspaces and the Livvi’s Cafe social enterprises. 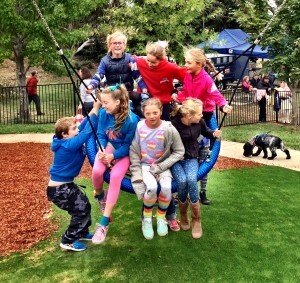 It was decided at last night’s Council Meeting that Fotheringham Park will be the site for Taree’s first inclusive play-space due to its accessibility and close proximity to facilities, amenities and transport. 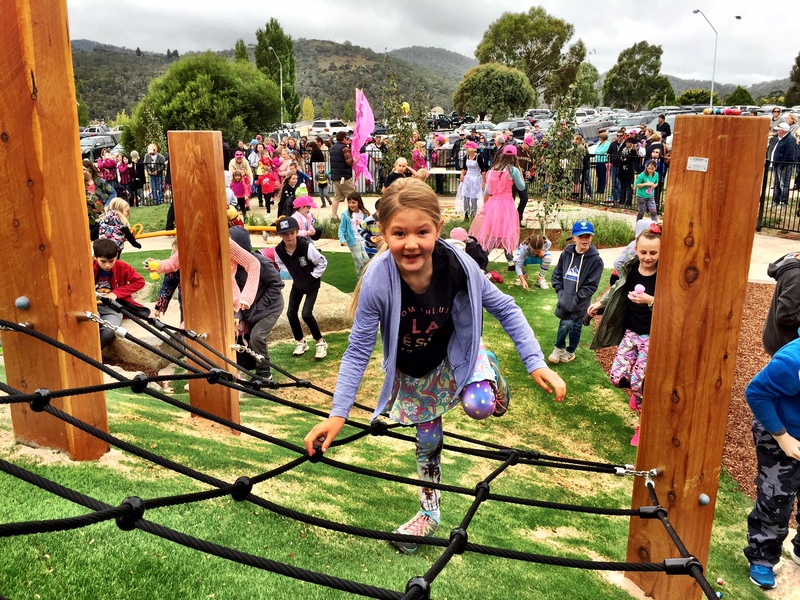 Greater Taree City Council has partnered with the national charity, Touched by Olivia, to design, fundraise and construct the play-space and last month held consultations with local children and community members to discuss the design of the project. These conversations are continuing on the Friends of Livvi’s Place Taree Facebook page and locals are invited to join in and post ideas and photos of what they’d like to see in the park: www.facebook.com/groups/livvisplacetaree. Touched by Olivia has already created 18 inclusive play-spaces across Australia and have a mission to make sure communities are inclusive. 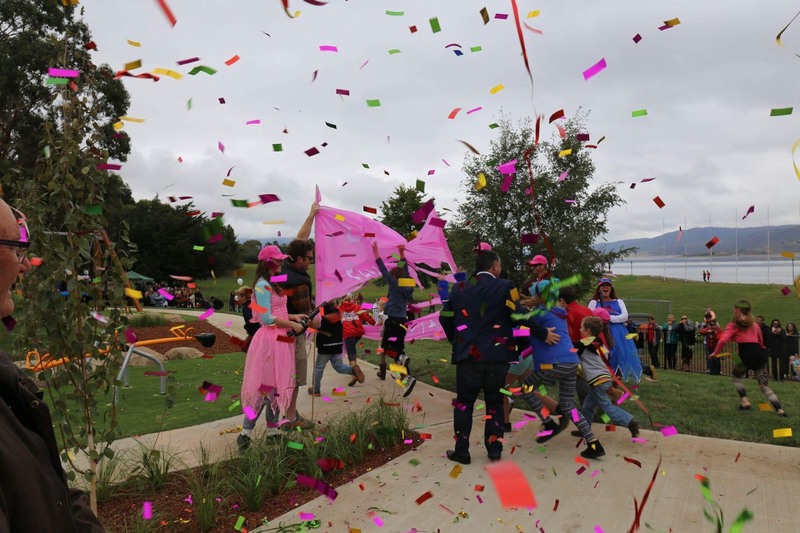 A ‘Livvi’s Place’ in Taree will be a place for residents and visitors of all ages, stages and abilities to meet, socialise, connect with their community and make new friendships in a safe and play-filled environment. 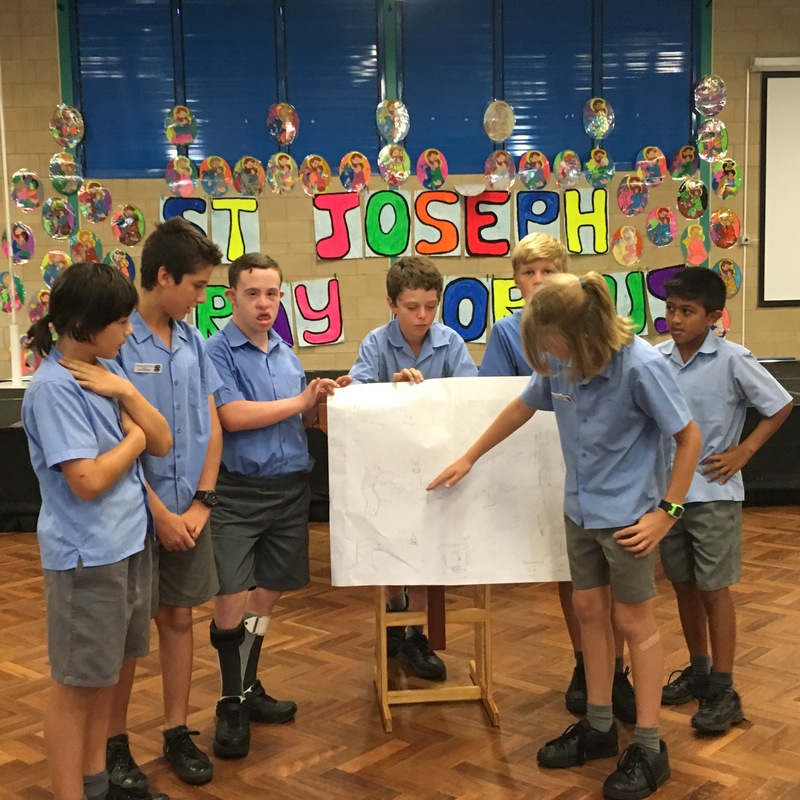 To assist in reaching the required funding, Touched By Olivia has set-up a fundraising website that gives community members and groups the opportunity to donate by purchasing a paver. 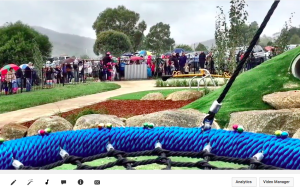 “This is a great way to not only contribute to getting this important project off the ground, but the personalised pavers serve as a lasting reminder of the part you played in bringing Livvi’s Place Taree to life,” added Laura. To donate by purchasing a paver in your own name, or on behalf of your family, your business or a community group, visit https://everydayhero.com.au/event/paveforplaytaree. 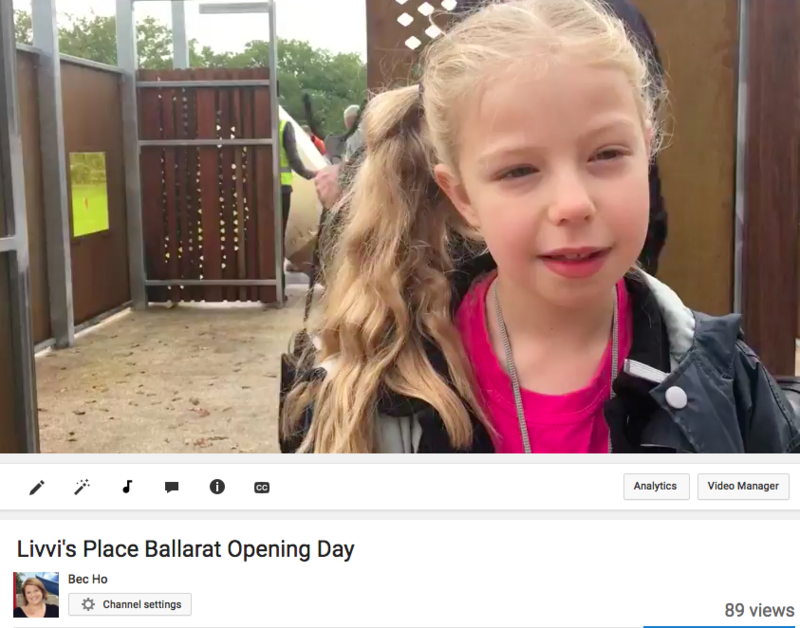 After 4 years and over a million dollars, we joined Ballarat City Council to officially open Livvi’s Place Ballarat. This project was driven by an idea in the community that inclusion matters, and the result is breathtakingly beautiful. 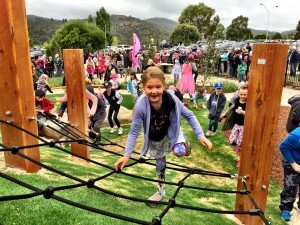 Livvi’s Place Jindabyne opened for all on Sunday 20th March. 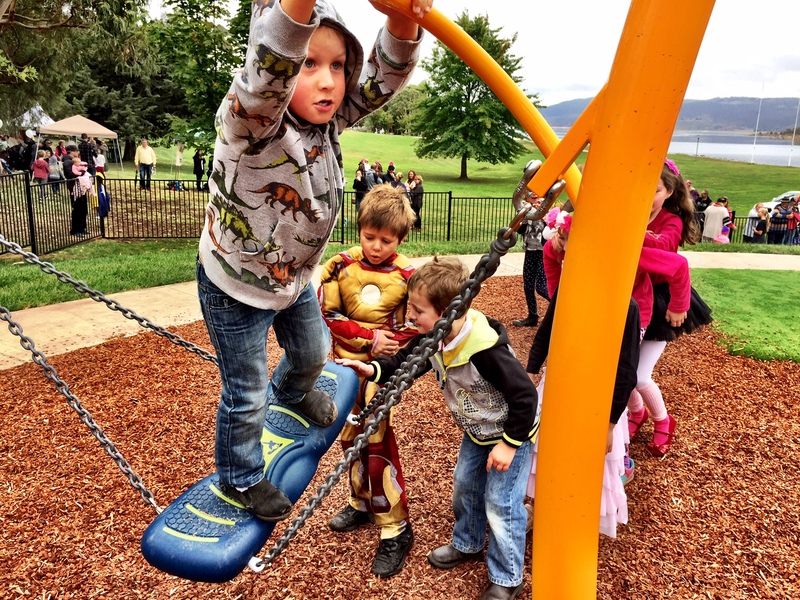 This exciting new inclusive playspace is located at Banjo Paterson Reserve, Kosciuszko Road, Jindabyne. Livvi’s Place Jindabyne is the result of a partnership with Snowy River Shire Council, in conjunction with national charity, Touched by Olivia Foundation, and is supported by the NSW Government. Touched by Olivia relies on volunteers to help realise the dream of inclusion. Local community driver Louise Williams is a long term resident who has seen this 5 year project come into fruition. Louise went to council with a vision and from there has worked with Touched by Olivia to drive this project, leading fundraising campaigns, assisting in design and coordinating volunteer events. She has stamped her spot at Livvi’s Place with a paver that she has purchased reading ‘Be the change you want to be in the world’. Local MP John Barilaro has championed Livvi’s Place from the very beginning. Mr Barilaro believes that the children of the region are the real winners here, and applauded the project’s initiative to bring together both state and local government with the community. 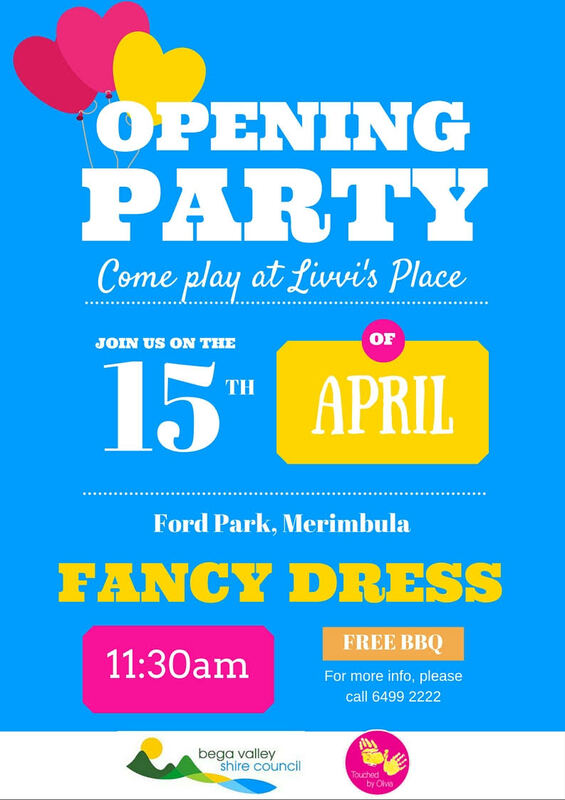 Come and play at the opening of the new Livvi’s Place at Ford Park, Merimbula at 11.30am for a BIG fancy dress party! To stay up to date, join our Friends of Livvi’s Place Merimbula group here.